What’s your biggest exercise fear? 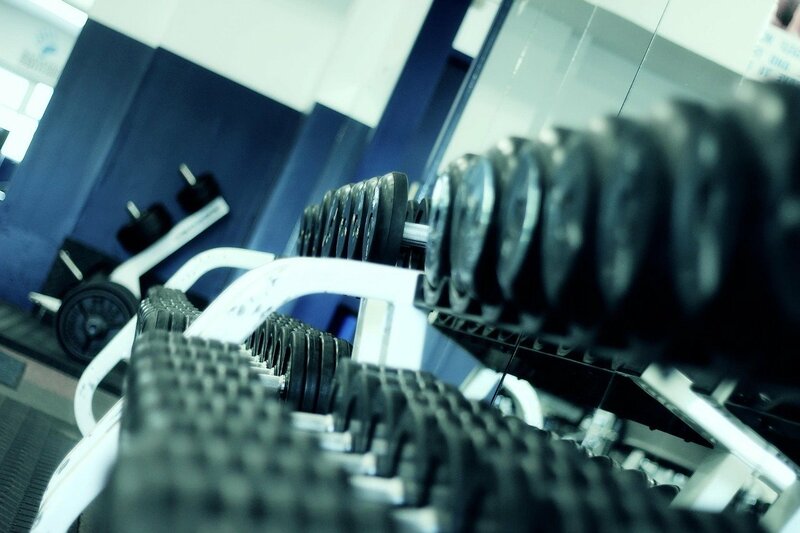 Do you skip the weights in fear that you’ll bulk up? If you’re avoiding weights, you’re missing out on a powerful weight loss and body-improvement tool. Weights can help you achieve your best body without bulking up. Women often worry that hitting the weights will cause them to lose their feminine figure and bulk up like a man. This isn’t going to happen. Since most women have lower testosterone levels than men, they just aren’t going to achieve the same level of bulk, even if they are lifting heavy weights. Those female bodybuilders you see are most likely following an intensive workout regimen, eating an extreme, specialized diet, and using muscle-building supplements or steroids. Lifting weights for a few hours a week isn’t going to turn your body into that of a female bodybuilder. If you’re skipping the weights, you’re missing out on the fat-burning and body-toning benefits of weightlifting. Here are our favorite reasons to make weights part of your workout routine. Burn Fat, Even When You Leave the Gym- Walking or running on a treadmill is a favorite exercise for weight loss, but you should know—the calorie-burning benefits stop the minute you step off the treadmill. Weightlifting works differently. When you have more muscle, you burn more fat throughout the day. Studies have found that women who lift weights burn an average of 100 calories more in the 24 hours after their workout than women who did cardio alone. Achieve a Smaller Size- Weight is just a number. Many people are more worried about how they look than the numbers on a scale. More muscle often means smaller clothing sizes—even at the same weight. Help Your Bones- Lifting weights isn’t just good for your muscles; it can strengthen your bones, too. As you lift heavier weights, your muscles pull on your tendons which then pull on your bones. This can increase bone mass and help you to reduce your risk for diseases like osteoporosis. Avoid Injuries- Lifting weights can help you to strengthen your body and avoid injuries. Feel better as you exercise! The next time you hit the gym, head to the weights. This 4-week weight training workout will help you learn the ropes and find your way through the maze of weight machines at your gym. If you’re having trouble losing weight, try adding some weights. Incorporating weight training into your regular exercise routine can help you achieve your weight loss goals. Call today and ask us about our medical weight loss programs.